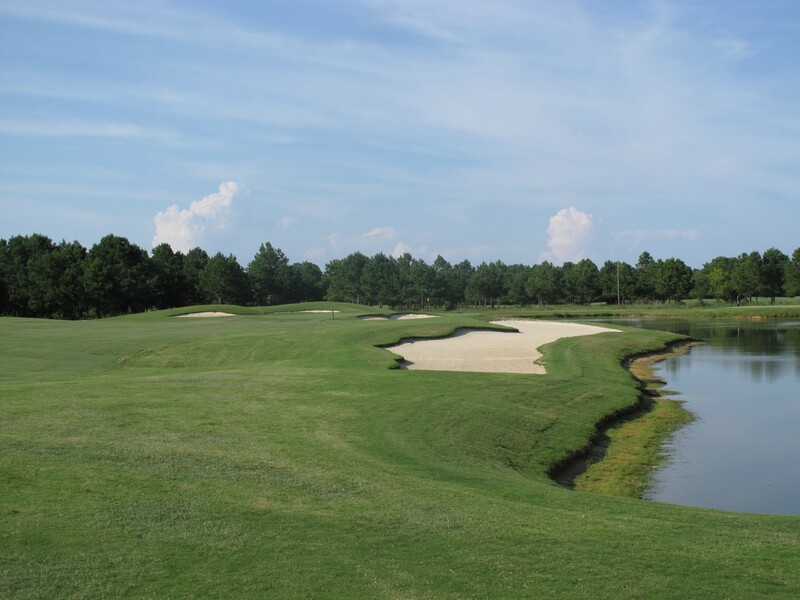 David Johnson Golf Design – Affordable golf course design. 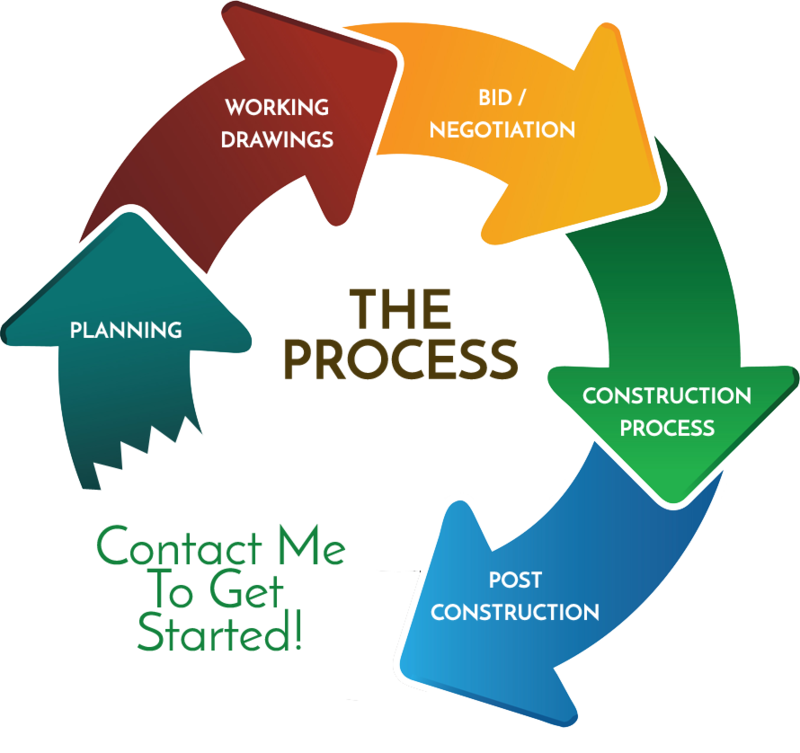 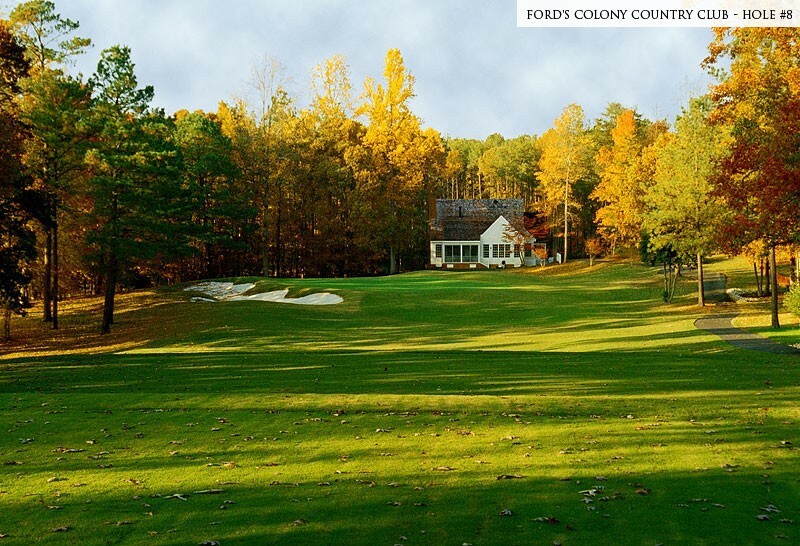 offers affordable and comprehensive golf course design, renovation, restoration, master planning, site planning, construction consultation and cost estimating services. 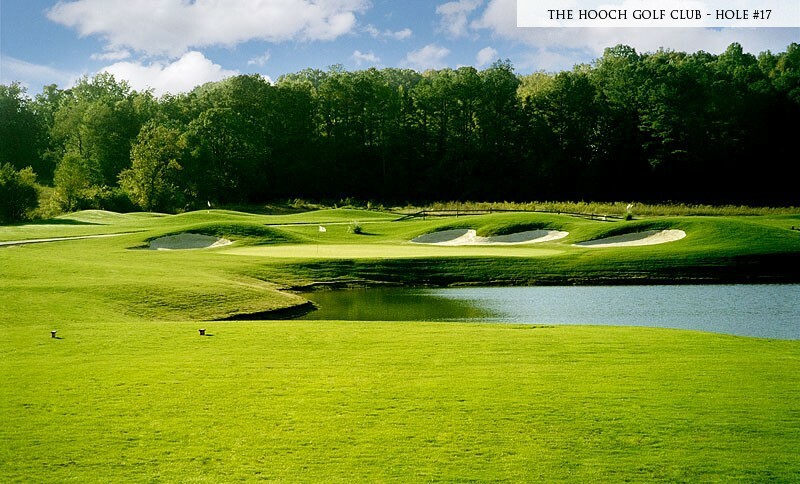 Whether working on a new course or small renovation, our attention to detail is extraordinary. 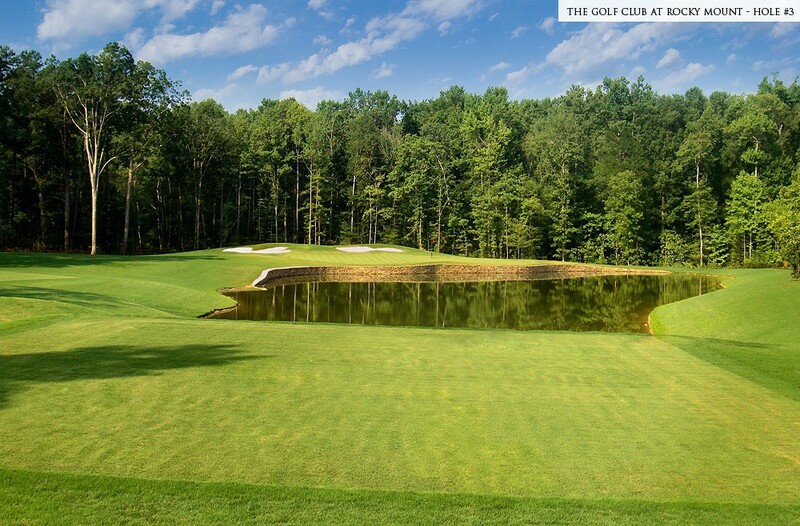 With extensive experience in golf course design, golf course construction and golf course maintenance, David Johnson Golf Design produces golf course designs of outstanding quality and sees that they are built properly, on time and on budget.